﻿ SIP, Savor & See! 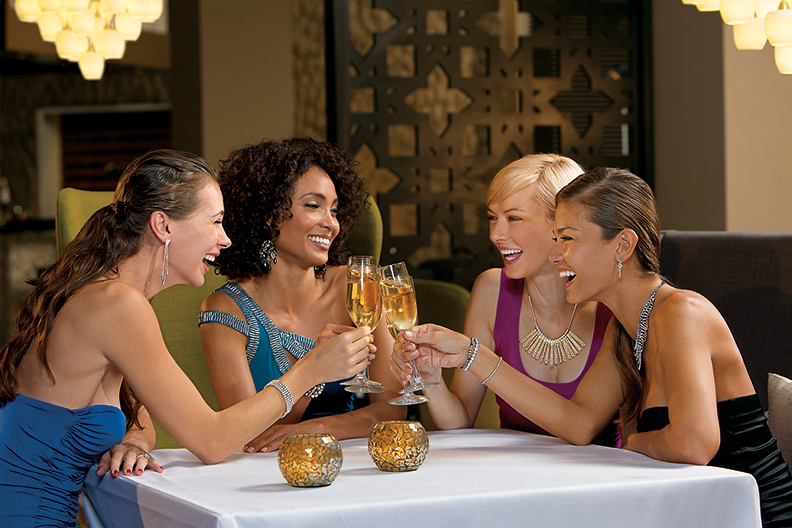 ﻿Revel in exciting nightlife and enjoy dinner, top-shelf drinks and live entertainment at up to 63 nearby resorts. Indulge in an assortment of restaurants and dining options from French to Italian cuisine to fresh seafood, Mexican specialties and Pan-Asian fare. Sip artful cocktails. SavoR international cuisine. See , live entertainment.